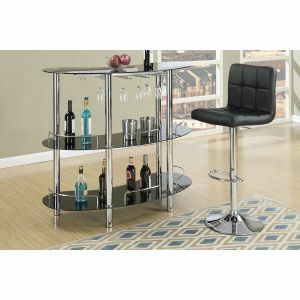 If you are like me, and you like to entertain when you have friends over, you are going to need an excellent bar set for your home. 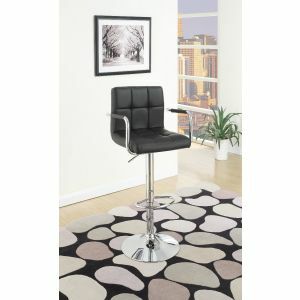 Haven't you always wanted to have the hang out area that all your friends talk about? 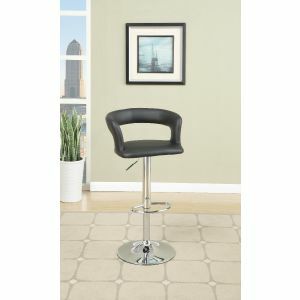 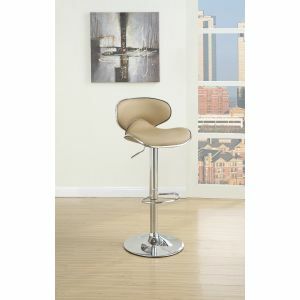 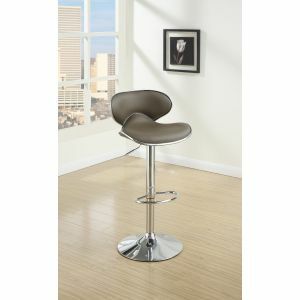 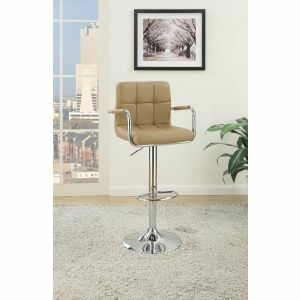 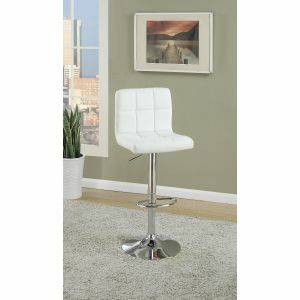 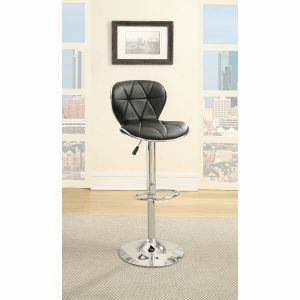 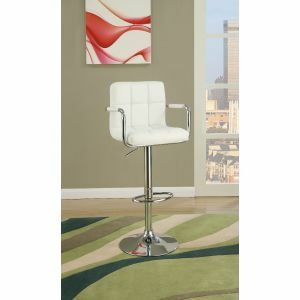 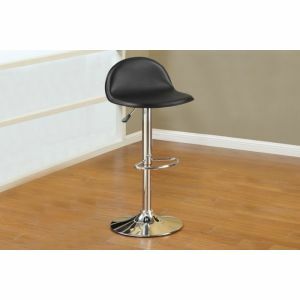 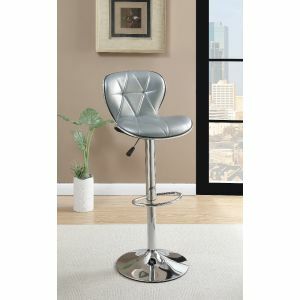 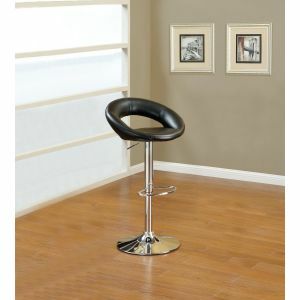 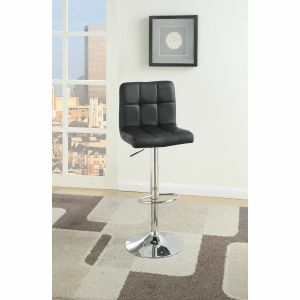 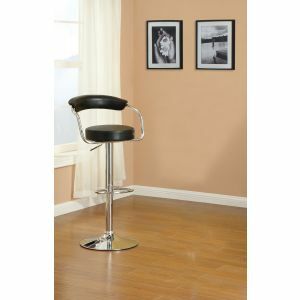 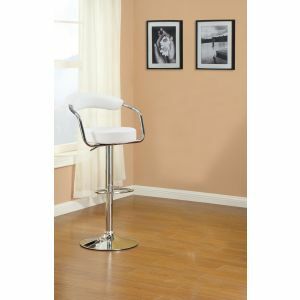 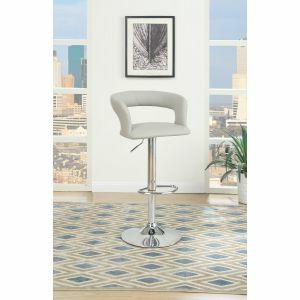 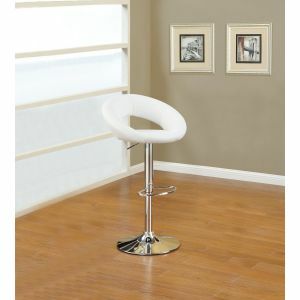 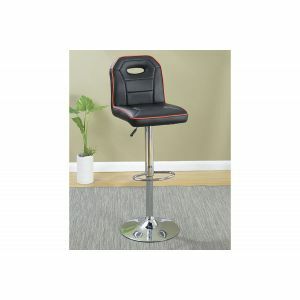 The modern and traditional style bars, stools, sets, and other furniture of that nature are great for anyone that is looking to set up that kind of a space in their home. 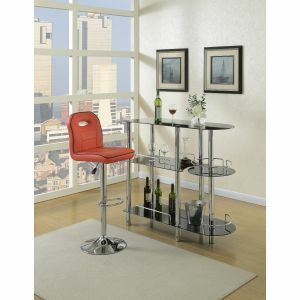 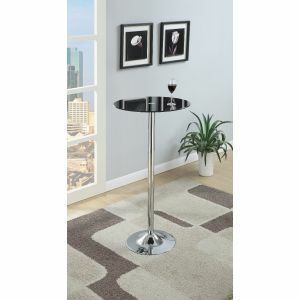 It is time to live in style, and choose from the wonderful selection of elegant bar sets that we have listed. 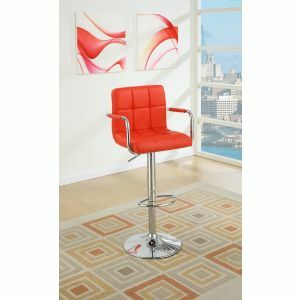 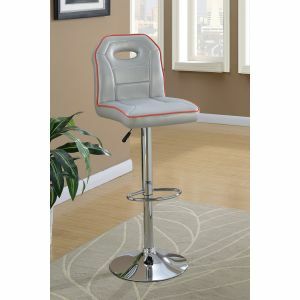 Even if you are just looking for some excellent new chairs for your breakfast nook area, you can find what you need here. 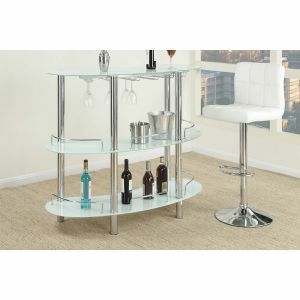 Often times, people skip the details when they are putting together their home, and the bar area is one of those missing details. 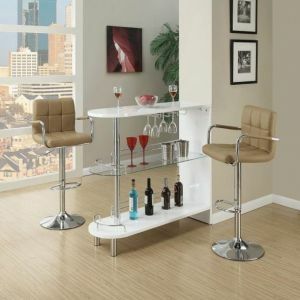 If you already own the title of the house that all of your friends come to hang out at, that's great, but you can always upgrade what you do have to keep them interested. 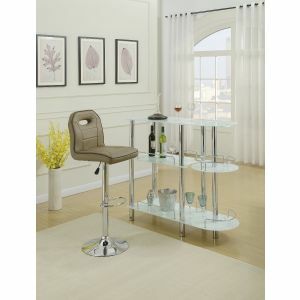 Not only that, you will be much happier when you come home at the end of the day to a nice space with pieces from our bars, stools, sets, and other miscellaneous items.